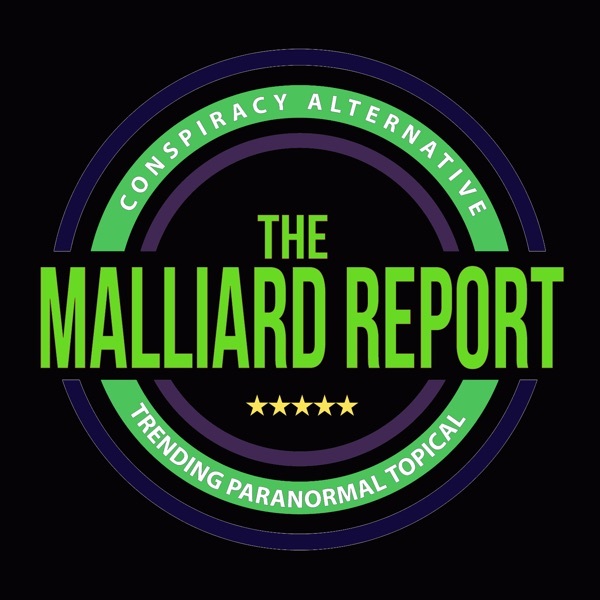 This week on The Malliard Report Jim welcomes actress, vocalist, Nobel nominee, and activist Cynthia Basinet to the show. Cynthia joins us to discuss her career and introduction into the world of... The post Cynthia Basinet appeared first on The Malliard Report.